Insurtech Insider - a dedicated fortnightly podcast catering for all your insurtech needs. 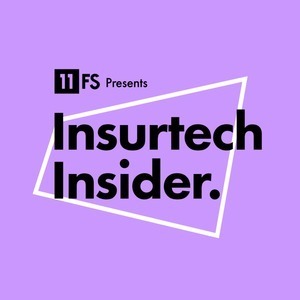 We found 1 episode of Insurtech Insider by 11:FS with the tag “smb”. On the latest episode of Insurtech Insider, Sarah and Nigel sit down with SMB insurtech experts to give you an enlightening discussion on how SMBs are starting to have access to tailor-made insurance policies and what insurance they need. Joining our hosts today are Alex Wheal, Commercial Client Manager at Hiscox and Ania Kubow, Co-founder of Nimbla.